copious blog posts written in an informative, easy-going style on literacy theory and practice and ideas for teaching—check out this index of her posts! The Spelfabet materials were designed… for non-experts to use in teaching struggling spellers/readers how to sound out words…. [These] carefully-sequenced, easy-to-use, affordable, downloadable and reproducible resources…should be used with decodable books. (Emphasis mine.) In Australia and the UK, a decodable book is the name for a book “for a beginning or struggling reader which contains words she or he can sound out…it contains sound-letter relationships and word types its reader has been taught.” The quote is from Alison’s recent blog post “What is a decodable book?” In it, she discusses, among other things, the difference between these books and the predictable/repetitive texts so often given to beginning readers. She also touches on the reader’s experience of success and their motivation to continue learning to read, a topic explored in Victoria’s post on the importance of decodable readers. Both Alison and our Victoria are based in Australia, the former being a Melbournian and the latter a Sydneysider. For Australian and British educators, the correct term for this type of resource for literacy instruction is “decodable book”. North Americans often call these same resources phonics books or phonics readers. The term decodable book does, however, seem to be catching on in NA (as evidenced by its use in the list of decodable text sources distributed by the New-York-state-based Reading League). We, of course, embrace the word decodable when talking about the Teen & Adult Phonics (TAP) Library. After all, our tagline is “Fully decodable, real literature for older emergent readers”. Still, we slipped phonics into the name for good measure. In another recent post of Alison’s, this one talking about the difference between authentic texts and decodable texts, she underscores the fact that a decodable text is not an “authentic text, written to entertain, inform, share an important idea, sell a product, document an experience or warm the cockles of anyone’s heart.” While it’s true that the primary focus of decodables is different from authentic texts and the constraints on language can lead to a “choppy narrative” as one reviewer has pointed out, there are a number of excellent collections of decodables on the market that have quality images and illustrations and interesting or fun storylines that learners engage with. Victoria, who writes all the stories for our own TAP Library, takes particular care to write “age-appropriate novels that have gritty issues about situations and characters that appeal to [mature readers].” Our wish is more than anything that older beginner readers will gain confidence reading our decodables and be motivated to continue reading. The is fundamental to the philosophy and design considerations underlying TAP. Where Can I Find Decodable Books? Looking for decodables written specifically for teens and adults with features to support dyslexic learners? Well, it seems like this is your lucky day, because that is exactly what we are creating with TAP. You can find a lot more information about the TAP Library on this website, including a description of the titles available through our app. The fact is, however, that most beginning and struggling readers will be too young for the themes in TAP. Fortunately, the Spelfabet site also has a extensive list of decodable books (with Alison’s notes beside materials she has used herself) and decodable books in the form of apps (a section found about half way down the list). And yes, we’re very happy to say that TAP is on both lists. The systematic reading instruction community is pretty small. 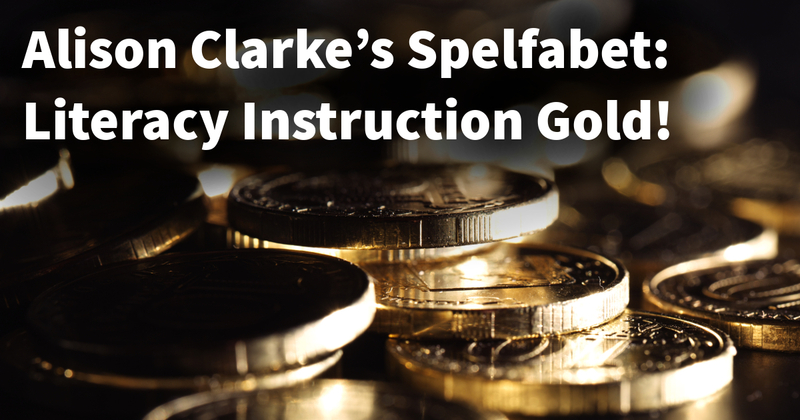 Most educators are soon familiar with Alison “Spelfabet” Clarke’s work. She has done so much to educate people about literacy instruction and to make affordable materials readily available. 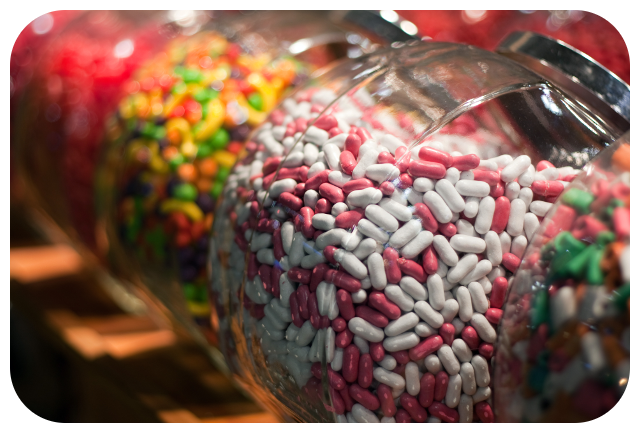 If you haven’t yet had a look at Spelfabet, get ready to feel like a kid in a candy store. Thanks, Alison, for all your contributions to promoting and supporting reading instruction for all. 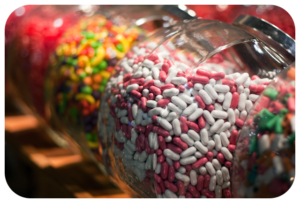 Gold mine, candy store… Spelfabet is such a great source of resources for literacy instruction that one metaphor just won’t do!